Bachelor of Commerce – Accounting, Finance & Marketing – Otago University. Iain has led a diverse career in a wide range of industries from construction to seafood to Antarctic operations and logistics. Iain’s training started with Fulton Hogan Limited as a project and regional accountant. After working in accounting abroad and travelling the globe, Iain worked as a project manager for Arrow International before taking on a role as business analyst for Holcim – the world’s largest cement manufacturer. Iain provided business analysis and commercial advice to Holcim’s industrial lime and aggregates divisions which led to promotion to role of Commercial Manager of New Zealand’s largest manufacturer of industrial burnt lime and quarry of agricultural lime. 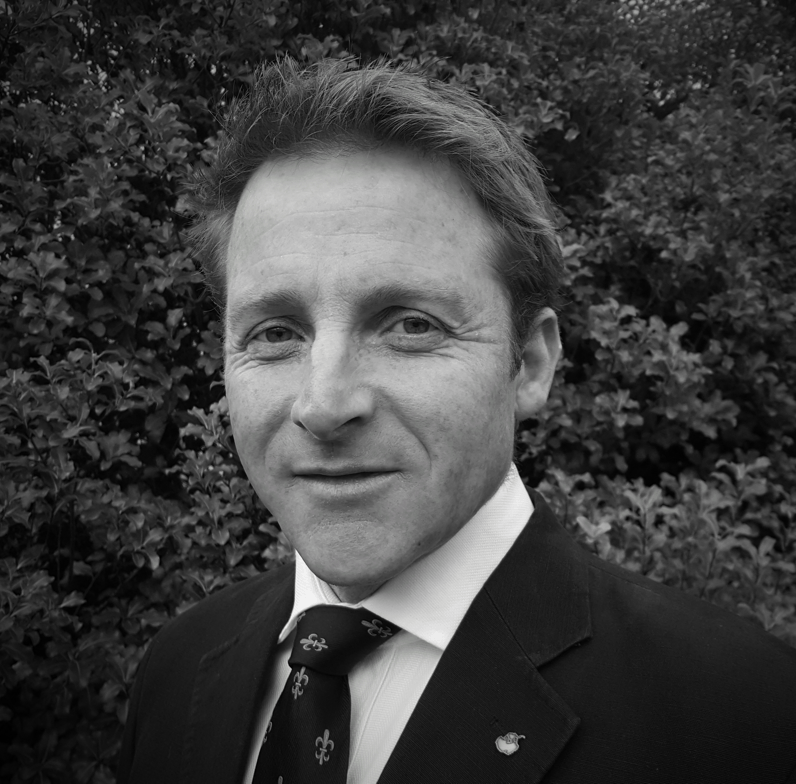 In order to return to the South Island Iain took up a role as project director for a small consulting firm specializing in project leadership, commercial modelling and feasibility studies for a range of corporate and commercial clients. This led to a unique opportunity as Operations Manager for the NZ Antarctic Programme. Iain was responsible for all operational aspects associated with our country’s activities at Scott Base, Antarctica. This included all Health & Safety, people management and leadership, logistics, operations and capital projects. A highlight was leading the successful construction of the world’s southernmost wind farm on Ross Island a joint project with the US Antarctic programme. Iain further increased his broad managerial and commercial experience base by accepting a role as CEO for a start-up company in the seafood industry. The team under Iain’s leadership successfully acquired and merged a number of smaller companies to establish NZ’s largest privately owned wild paua processing and exporting company. This unique combination of academic and real-life experiences in leadership, projects, commercial and operational management has been hard earned. Iain feels this provides him with a credible and tangible experience base on which to draw from in assisting clients with their challenges. "We are passionate about good business practice and strive for professionalism in every form."